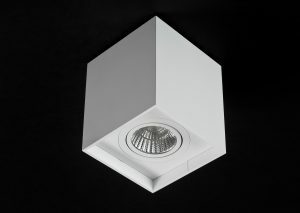 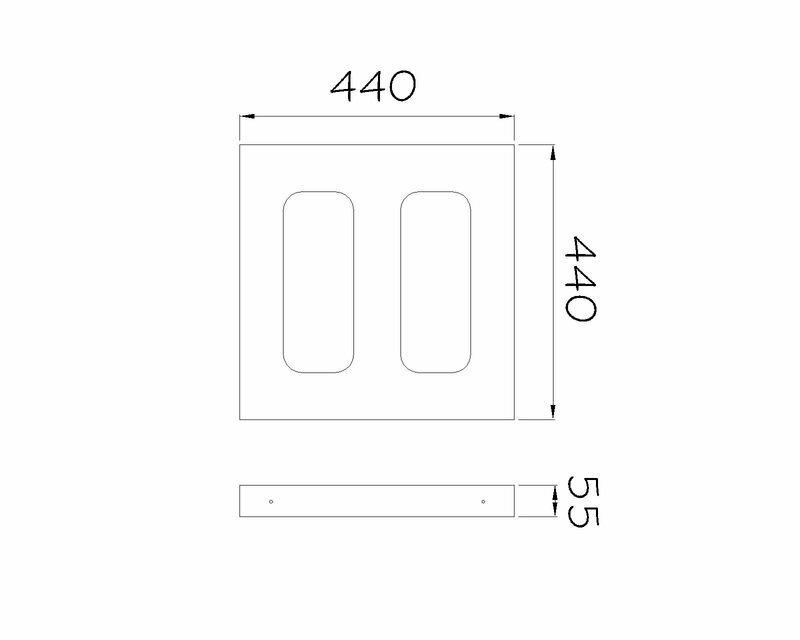 Our Sovereign Slimline Square is an ideal product for both interior ceiling and wall-mounted applications. 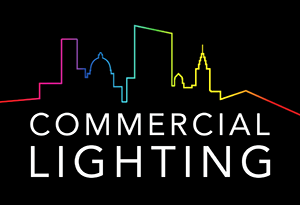 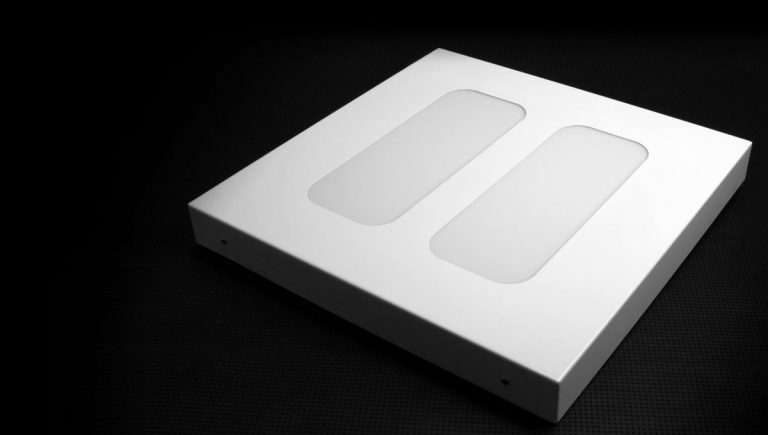 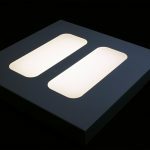 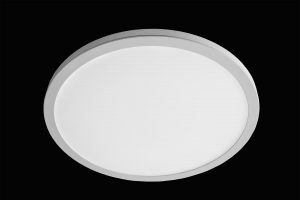 Utilising the latest Tridonic QLE LED modules, the Slimline Square offers competitive LED efficacy and the most up-to-date specifications. 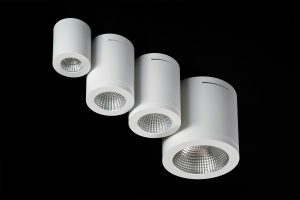 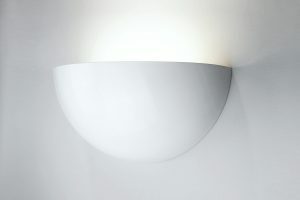 It’s clean and elegant steel design is a statement of quality and durability, with the subtle polycarbonate opal diffusers providing a soft and even light. 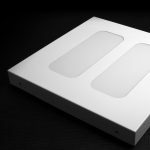 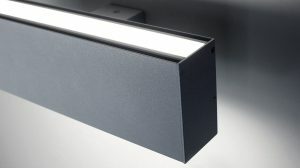 The Sovereign Slimline Square is supplied with an integrated high-efficiency driver as standard, but can also be specified with dimmable drivers to suit any dimming protocol. 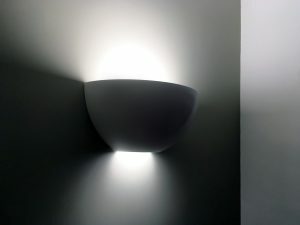 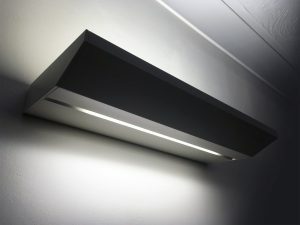 EM versions and corridor functions are also available, while the housing can be powder-coated to any colour, with black, white and silver as standard.